Get ready, get set, ignition! This is wonderful video loop of continuous fire which burns with ferociousness. This video loop will add the finishing touch to your production, a strong foundation for your video works. 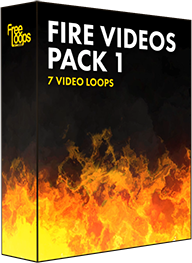 This video loop is part of Fire Videos Pack 1.